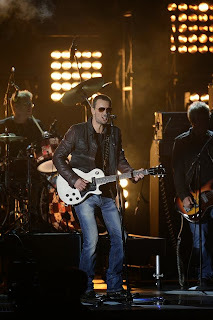 Okay, so I'm hearing a lot of different opinions about the Eric Church performance and some others. I personally loved it. 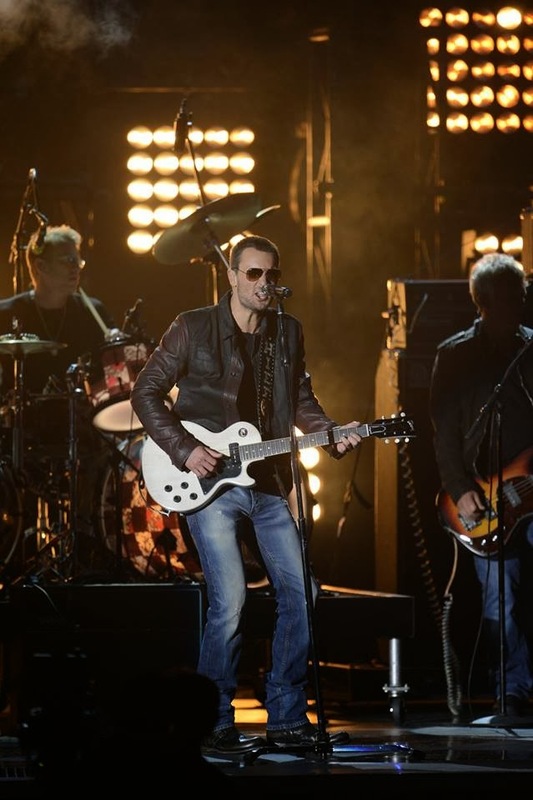 I love country music, but I still like to rock out, too. The thing is, Nashville and country music is very accepting with open arms (at least that's what they would have us believe.) I agree that country has gotten a lot edgier, but it's clearly where the money is and where the most loyal fans are. And all of the country singers I'm sure enjoy a good jam as well. Some of these artists would have nowhere else to go and have their music heard if it were not for country radio. Their only other option would be to try gangsta rap. They may enjoy a little rap, but they want to actually play music and sing, not be rappers. And the only other place to hear upbeat music is on classic rock stations with no new stuff. P.S. I have never heard a Kenny Rogers song that I didn't like. When me and April White-Ownby were given guitars in the first grade and taken to weekly lessons, I was so angry that he wouldn't teach me Lucille first. He thought I should learn Rudolph the Red Nosed Reindeer. This is why I can't play guitar- I said I'd just quit and I did, besides, I couldn't stretch my fingers like that anyway! That being said...Kenny Rogers...some things I can never un-see, so please stop doing that to your face.